Indoor dog fence - banish those stair gates forever! Two Simple Solutions to solve indoor problems! 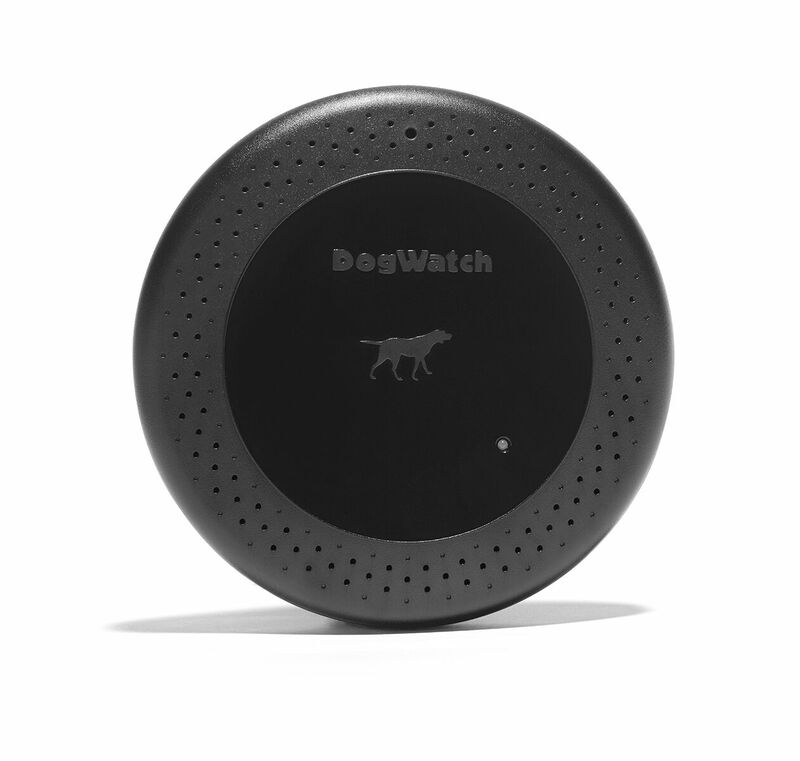 The Indoor Fence can be used to compliment your existing DogWatch Fence system. Although you may be very happy for your pets to share your home, that doesn’t necessarily mean that you want them in every room of your house such as a baby’s bedroom, the room with the best furniture, or maybe upstairs. The Indoor unit saves installing ugly gates and stops your dog from running out the front door or even on the kitchen worktops. The Battery Operated Boundary (BOB) – can be moved from room to room. This re-chargeable unit can be used to stop your pet going upstairs, onto sofas or place just inside a doorway to prevent entry into a room. Finished in black it is virtually impossible to see when placed under a sofa! Lightweight and easy to move the unit can be moved around the house as required. Just place the wireless fence transmitter in the area you want to protect to create and instant, wireless fence. The base station can be set in one of two ways, either placed on the floor in the area where you wish to exclude the pet from (the size of the zone can be altered by adjusting the range button – the zone can be adjusted from as little as 6″ up to 8ft in a horizontal position or 5ft in the vertical position. 2 year warranty (re-chargeable batteries warranted for 1 year). 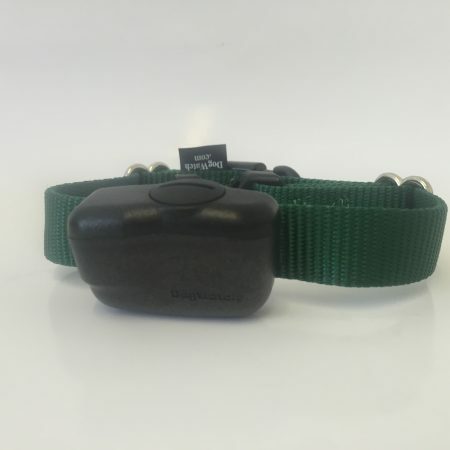 BOB – the amazing indoor dog fence enables you to keep your dog out of rooms or off the furniture! The Indoor dog fence can be used to compliment your existing outside dog fence system. Although you may be very happy for your pets to share your home, that doesn’t necessarily mean that you want them in every room of your house such as a baby’s bedroom, the room with the best furniture, or maybe upstairs. The Indoor dog fence saves installing ugly gates and stops your dog from running out the front door or even on the kitchen worktops. The BOB unit works with our existing pro-range fences and there is no limit to the number of indoor dog fences that you can use. The Battery Operated Boundary (BOB) – can be moved from room to room. This re-chargeable unit can be used to stop your pet going upstairs, onto sofas or place just inside a doorway to prevent entry into a room. Finished in black it is virtually impossible to see when placed under a sofa! (white can be ordered by phone). Lightweight and easy to move the unit can be moved around the house as required. How do I install the indoor dog fence? The installation of the indoor dog fence is very simply; just place the wireless fence transmitter (disc) in the area you want to protect to create and instant, wireless dog fence. 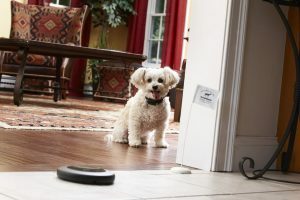 The base station can be set in one of two ways, either placed on the floor in the area where you wish to exclude the pet from (the size of the zone can be altered by adjusting the range button – the zone can be adjusted from as little as 6″ up to 8ft in a horizontal position or 5ft in the vertical position. What if I don’t have an outdoor dog fence?